You have previously set auto donation to N/A. Are you sure you want to change your auto donation to Rainbow Children? Are you sure you want to remove Rainbow Children from favorites? Thank you! 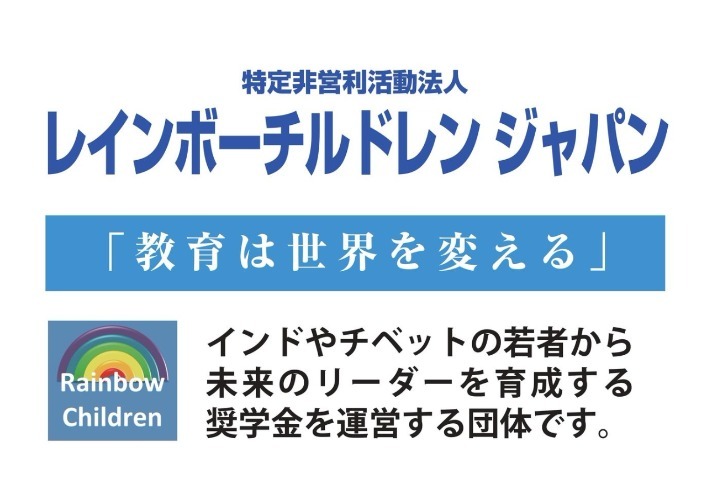 Rainbow Children received 10 yen! 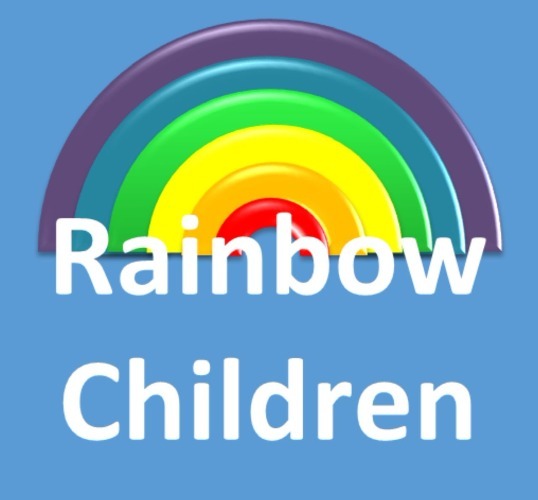 You can continue supporting Rainbow Children every time you dine out. Click here to learn how. 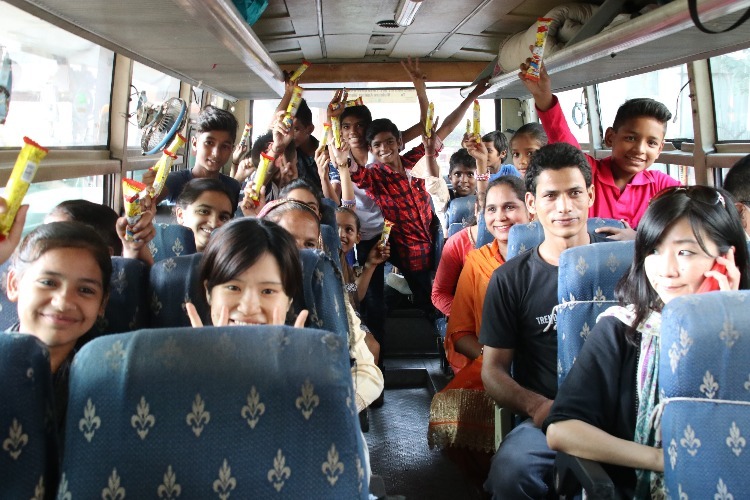 Rainbowchildren scholarship train parties( innovators) who change the society through higher education support (Universities and postgraduate school) in India. All donations will be used as a Rainbow Children Scholarship. 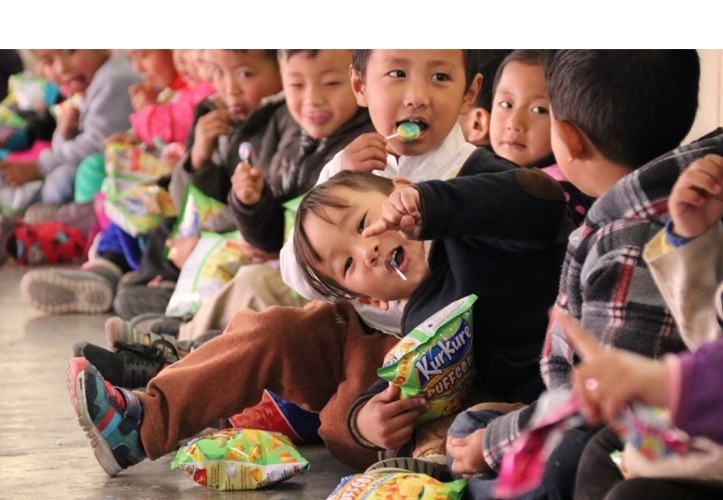 Children who are receiving a scholarship and go on to the high education, they are from Slum and Tibetan refugees, becoming the minority in the growth India, cannot go on education by themselves. 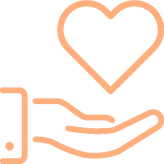 Rainbowchildren is an NGO that manages scholarship to foster a new generation of leader from the youth in India and Thibet. For children who receive the supports will overcome external obstacles which cannot be removed by themselves, we are supporting them to fulfill their mission of the society. 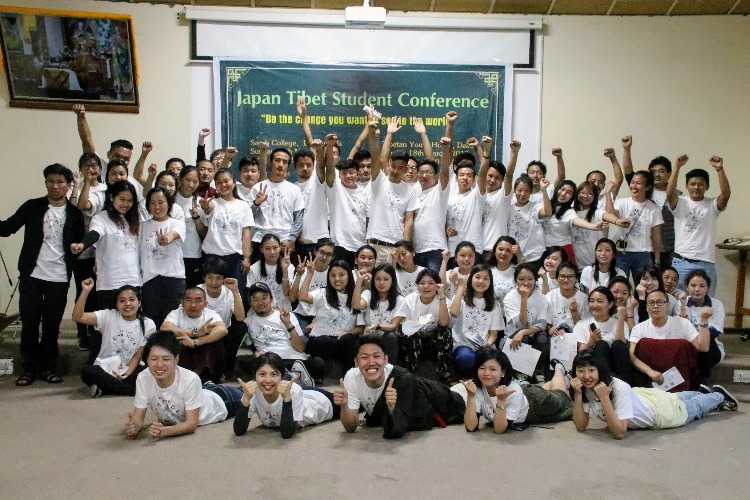 And we strongly hope that we can achieve our big goal of realizing the borderless world by children's generation. 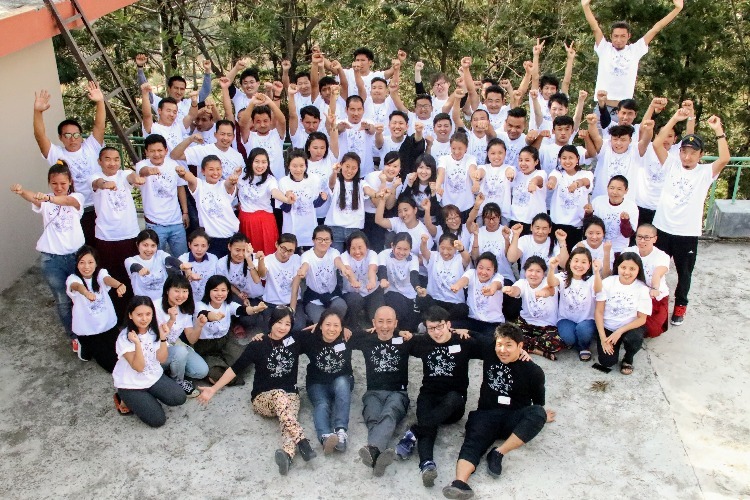 Rainbow children's scholarship is started since 2012, and we are offering 100 students in total. 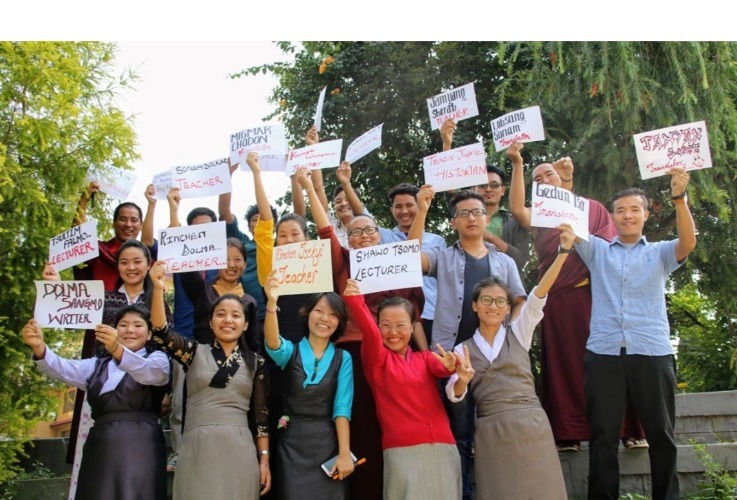 By scholarship, Tibetan refugees living in India and slum children are studying University and postgraduate school in India.